It’s obvious that if you want to win “yard of the month” consistently, you’re going to need an automatic sprinkler system. 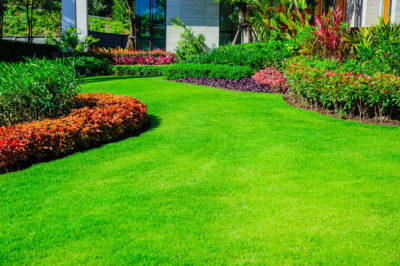 Lawn Sprinklers keep your yard looking great. No one has time to be dragging the hose around every couple hours. No more over or under watering of your yard. A sprinkler system installed by Tacoma Sprinkler is cost-effective and water efficient. Tacoma Sprinkler has helped homeowners and local businesses all throughout Tacoma for years. We know what it takes to install, maintain, and repair sprinkler systems. Additionally, we make it our goal to provide high-quality sprinkler systems, sprinkler system repair, maintenance services, and sprinkler installations. 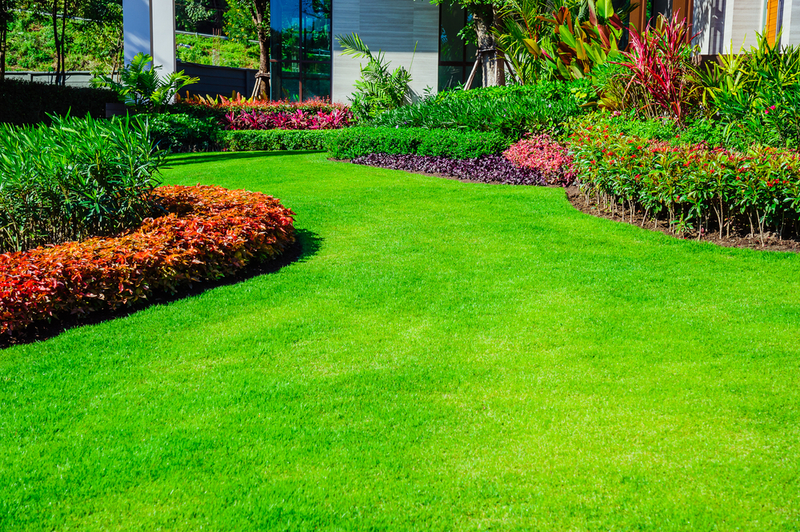 Our guys can check your sprinkler or irrigation system and provide a tune-up when necessary. Whether you’re looking to winterize sprinkler systems or install a new water sprinkler or irrigation system, Thanks for contacting Tacoma Sprinkler today. If you are looking for a sprinkler system installation, Tacoma sprinkler repair, or even emergency sprinkler repair call us today. Our decades of experience and focus on customer service one of Tacoma’s best lawn sprinkler system installation companies.